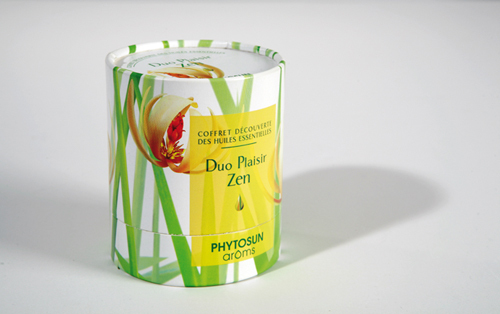 As professional cardboard manufacturers, we have long standing experience in cardboard and packaging. Every day our production facilities, operated by our experienced team, produce every type of packaging, cardboard, PVC and PET with no restriction on volume. An advanced industrial tool for UV and conventional printing, laminating, cutting, folding, gluing, gold pressing and packaging, enables us to meet your demands with no restriction on volume. For your requirements in terms of low migration and/or low odour, we work with a range of products and inks that have been rigorously tested by an independent laboratory. Our design and layout department works with you to advise you from the start of your project. With our new Cleartec® technology it is possible to obtain selective transparent zones on paper and cardboard materials. 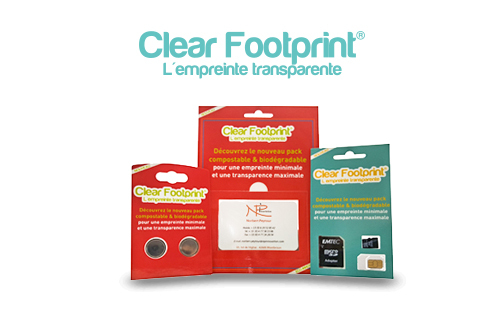 Mainly dedicated to packaging, Cleartec® is the answer for windows and enhancement. The cardboard becomes suitable to be in direct contact with food. By using special water based glue, we guarantee odour levels to be inferior to 1 (Robinson test) in order to not modify the organoleptic characteristics of the products. This new concept of packaging which has been specifically designed for the packaging of products that are less than 8 mm thick is an alternative to the use of blister packaging.